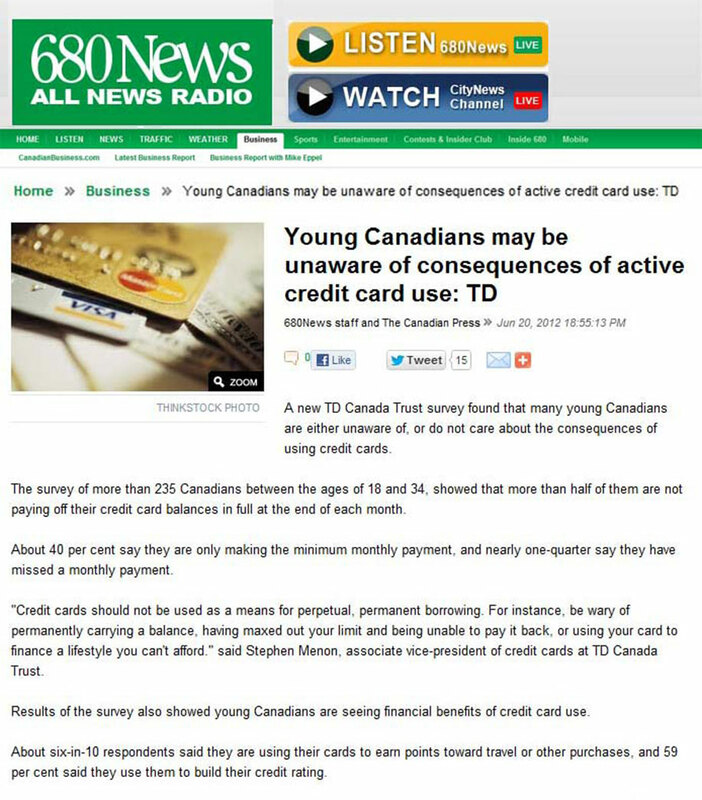 Paradigm worked with TD Canada Trust to develop a media relations campaign that changed the way the bank spoke to consumers about credit cards. 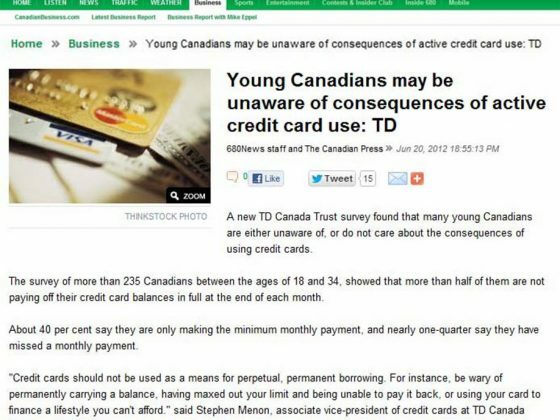 By straying from the usual promotional credit card communications, TD Canada Trust took a leadership role and educated Canadians – particularly younger Canadians – on responsible credit card use. 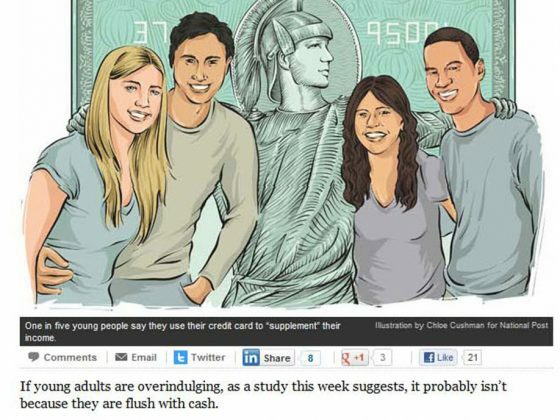 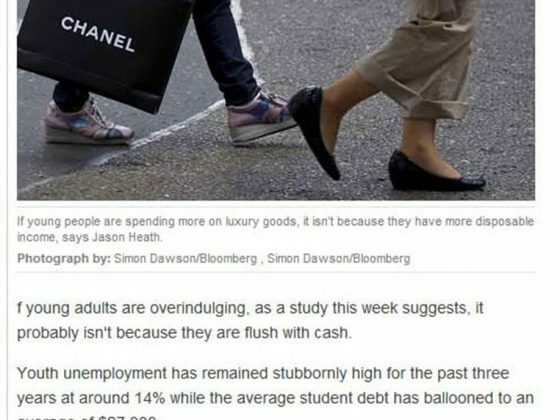 The campaign focused on relevant, practical advice, addressing the knowledge gaps about how credit cards work, which were uncovered through TD-commissioned research that found Canadians 18-34 years of age knew the benefits of credit cards but still engaged in costly behavior that impacted interest repayments and personal credit rating. 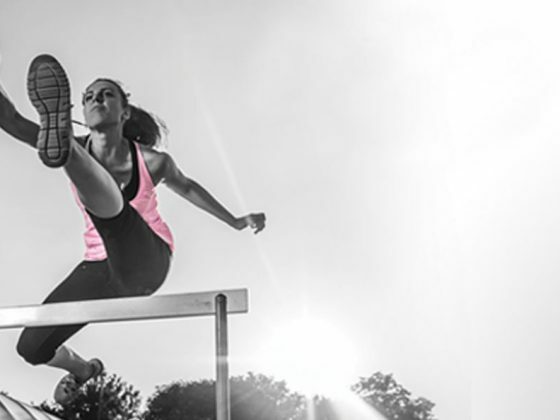 It was an innovative communications approach that caught media’s attention. 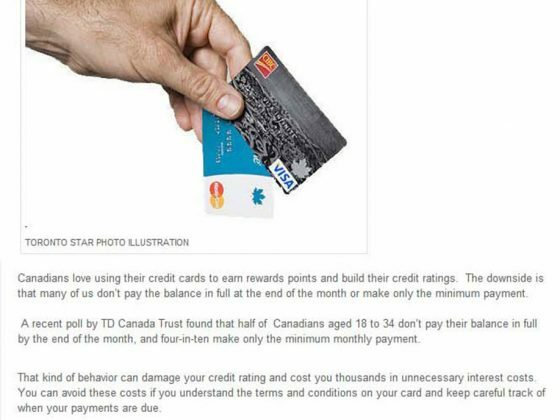 Advice messaging from TD Canada Trust on responsible credit card use appeared in top-tier media outlets, generating 112 stories for a total audience reach of 27.6 million and cost per contact of $0.002.